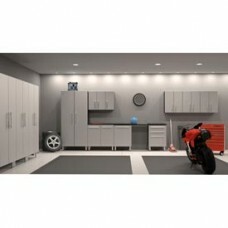 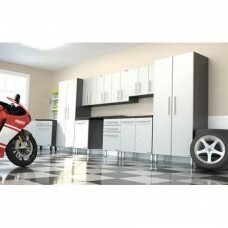 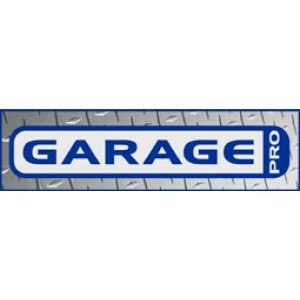 Garage Cabinets and Storage systems help you organize and make garages clean and neat. 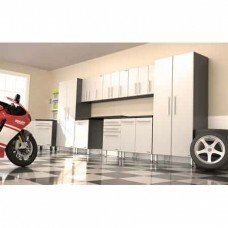 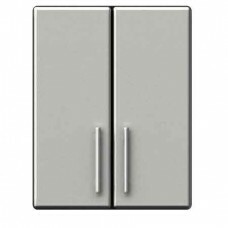 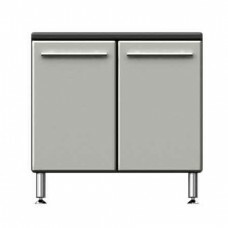 Store It Well offers the leading lines of cabinets available at the lowest prices possible. 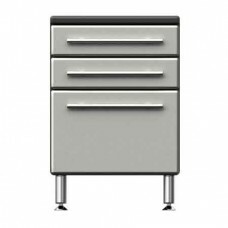 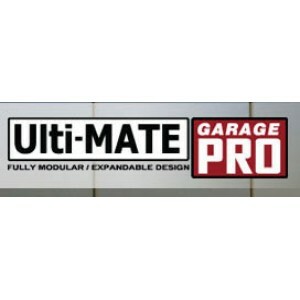 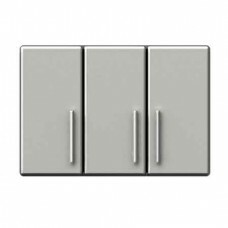 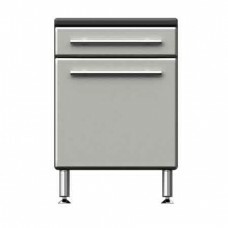 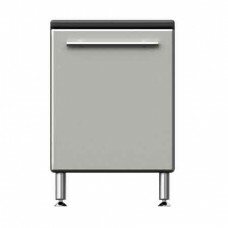 Our Ulti-MATE Garage Cabinets are constructed to last and have features including refined styling, over sized brushed chrome styled cabinet handles, 6 inch adjustable feet for uneven surfaces, and much more. 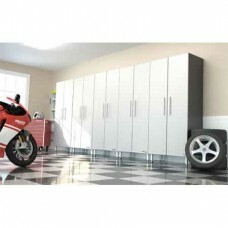 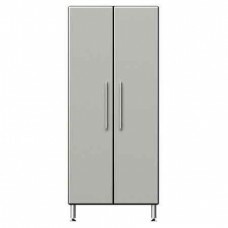 Our garage cabinet systems are designed for easy assembly. 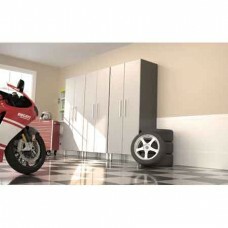 Just about anyone can assemble these quality storage systems with just a screwdriver. 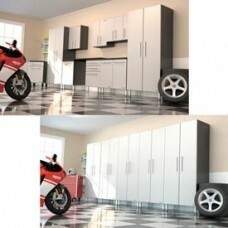 They make a great DIY project that will transform your garage into your favorite room in your house. 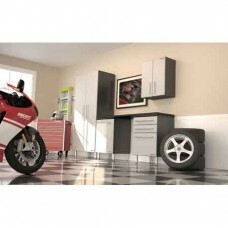 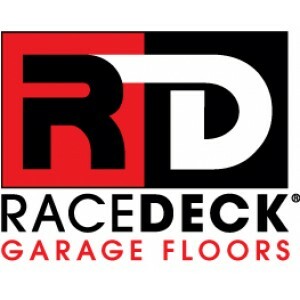 Add our garage flooring to complete the transformation. 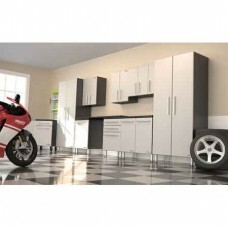 Store It Well offers individual cabinets and garage cabinet kits to give our customers endless possibilities.